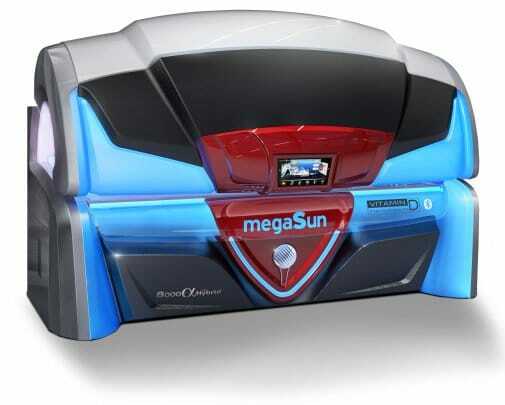 Touch-screen technology is everywhere, and now, even operating your sunbed is easier! Every outstanding feature of the 8000 alpha HybridST can be controlled with a simple touch, just as easily as your smartphone or tablet. The strength of the new 8000 alpha HybridST is in the cutting-edge technology. 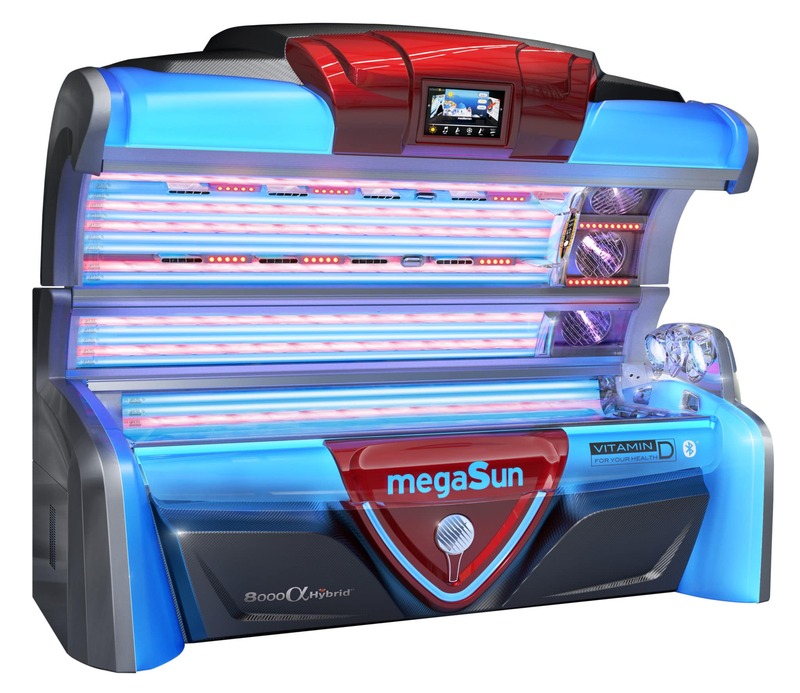 From the innovative “intellisun” system, to intelligent pre-selection controls, the KBL8000 is designed to provide a complete tanning solution for even the most experienced of tanners. The KBL800 can be adjusted with just one touch, from subtle, base tan building to the intensity of the Caribbean sun. The KBL8000 does not stop with the tanning process, 60 ruby collagen boosters promote the tanning processes. 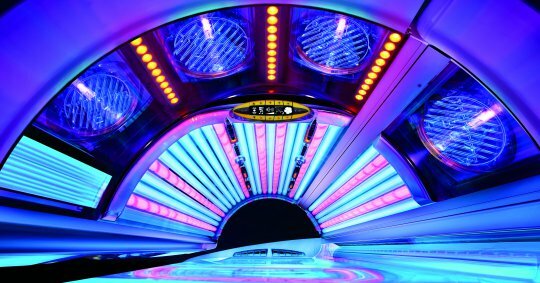 The 8000 alpha HybridST also offers all of the usual comfort features, which turns a tanning session into a tanning experience!